It's okay. 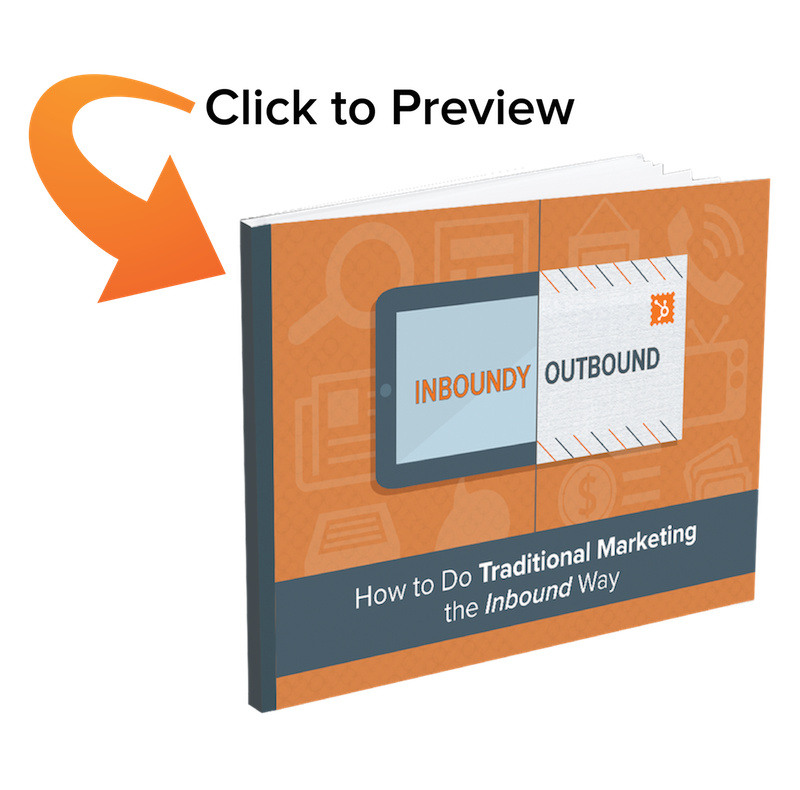 You can use inbound methodology for outbound channels, too. Marketing doesn't have to be inbound or nothing. While going inbound is definitely the best long-term play, as it will let you keep your business with a sales funnel full of leads for years to come, traditional or "outbound" marketing can still help you hit your short-term goals and be helpful... provided you take the right approach. Just fill out the form to the right to get your free guide! Download this guide - you're going to love it.